Student Louie Winners—Best of Show and more!!! Congratulations to Ivy Tech’s Visual Communication students, Tim Waterfill, Jessica Keatting, Danielle Torres, and Candace Rudd for their winning entries in the Advertising Federation Louie Competition! 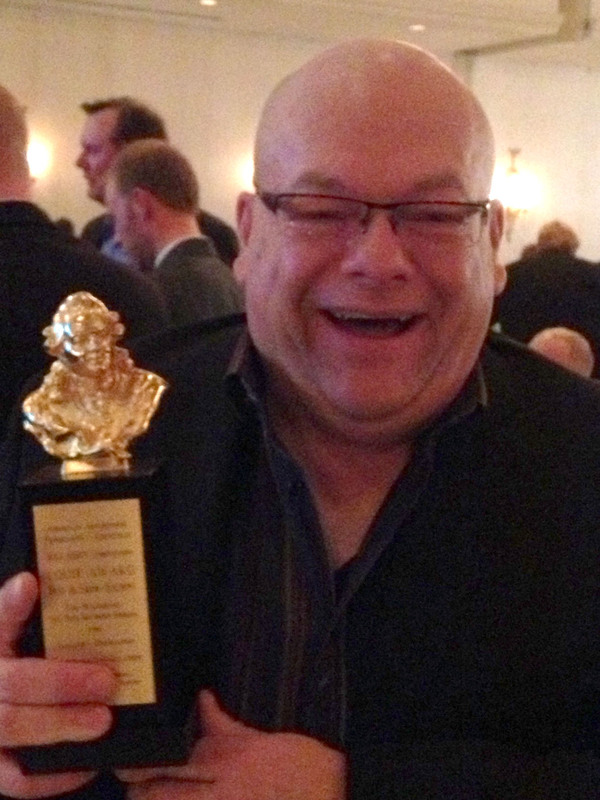 The awards show was last Friday, February 22 at the Seelbach Hotel in Louisville. Tim Waterfill won a Best of Show and a Gold Award for his Pat Harrison Dedication Brochure/Installation and a Silver Award for his Yo Yo Tokyo Restaurant Comprehensive Identity System; Jessica Keatting won two Silver Awards for her Velvet Snail restaurant packaging and restaurant menu; Danielle Torres won a Silver Award for her Cow Licks Identity System; and Candace Rudd won a Silver Award for her Self Portrait Photography. Students competed with these other schools in the region — Jefferson County Technical College, Sullivan College, and Western Kentucky. The Best of Show was awarded to the best overall in the student category — congratulations to Ivy Tech Visual Communication student, Tim Waterfill! 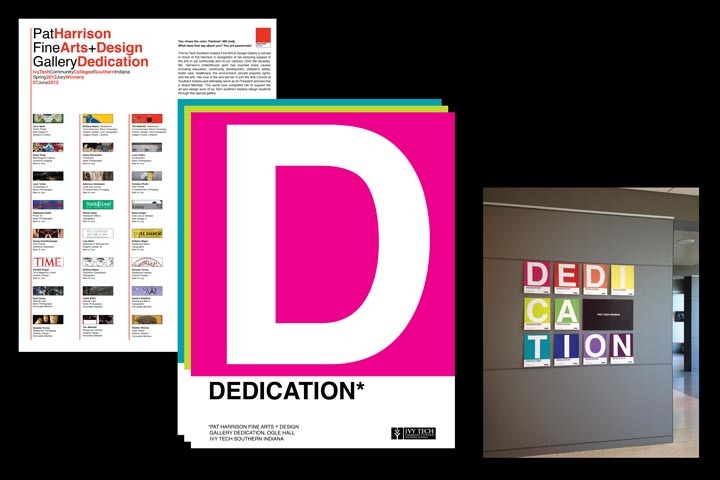 All student winners are now forwarded to compete in the Regional Addy Competition. 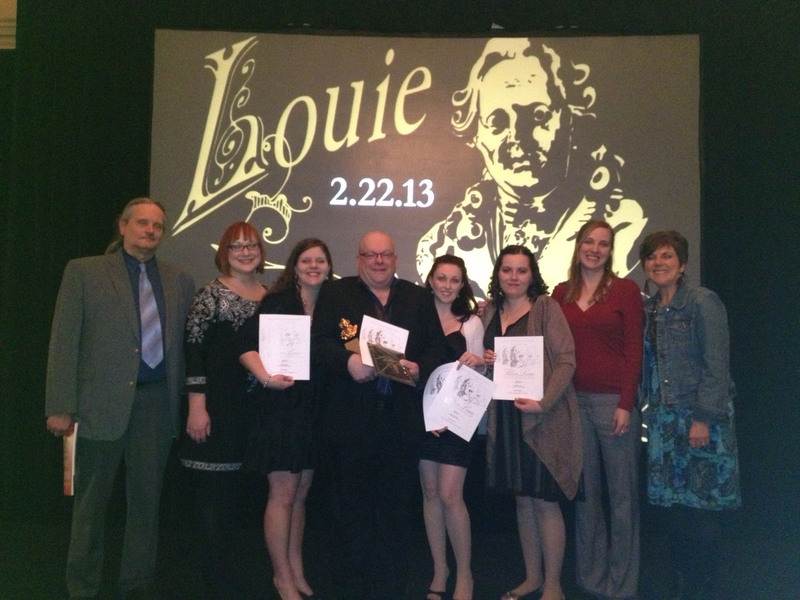 Ivy Tech School of Fine Arts + Design students, faculty, and staff celebrate the winners at the Advertising Federation Louie Awards! I added the photo to this post Christy! Thanks for the suggestion.